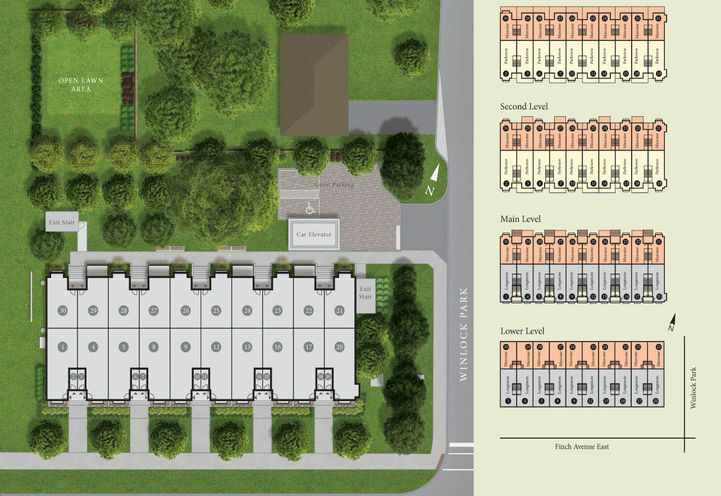 Winlock Towns is a New Townhome development by Crown-Communities located at Bayview and Finch E, Toronto. 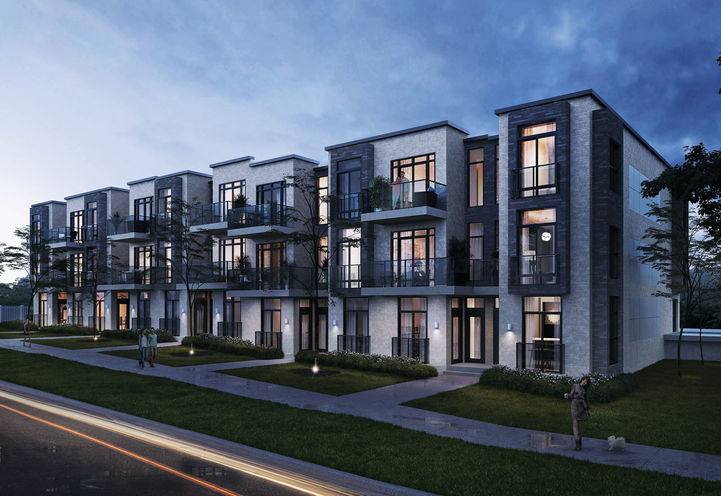 Winlock Towns brings you luxury and elegance in an urban setting. 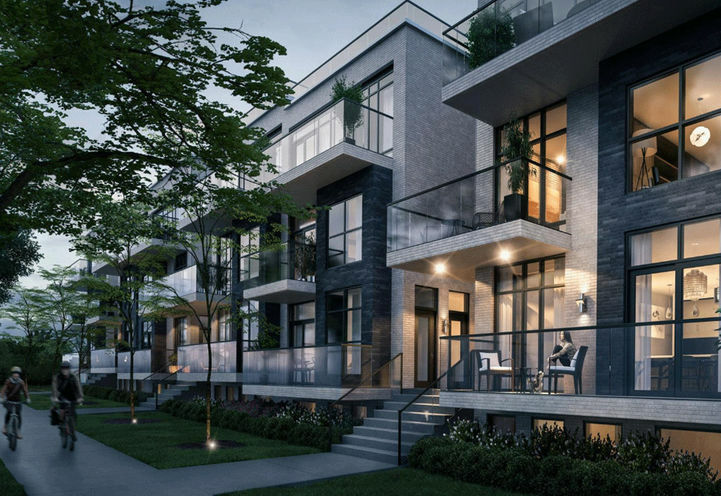 This North York neighbourhood provides everything from your daily necessities to nighttime excitement. 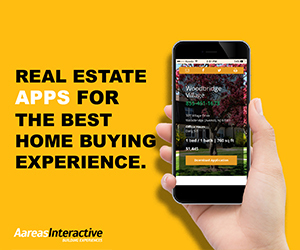 Winlock Towns will have a modern sophistication with sleek design and beautiful curb appeal. 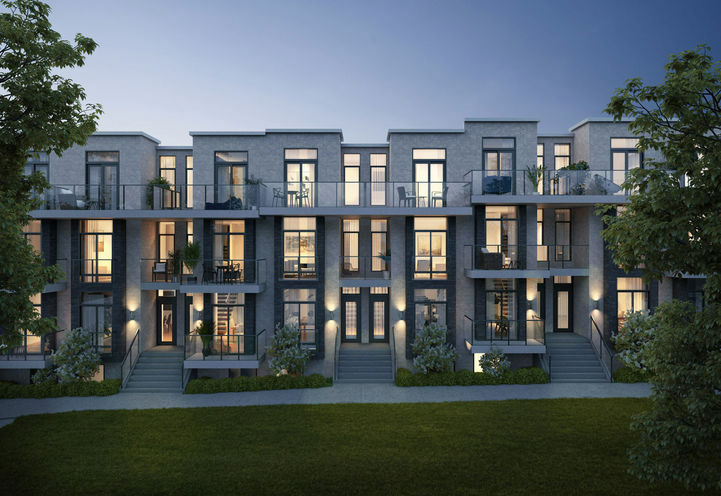 Residences will be spacious with natural light finding its way to every corner. Winlock will have traditional features while optimizing everything for the home owner. At the main intersection of Finch Ave E & Bayview Ave there are wonderful parks and a great family friendly setting. Winlock Urban Towns has an abundance of schools and parks in the area. 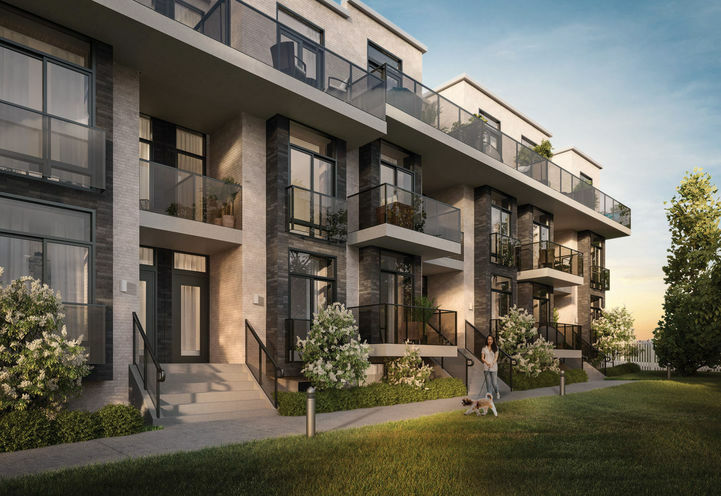 A home in Newtonbrook brings you in close proximity to the Yonge & Finch TTC Subway Station, Hwy 401 & Hwy 404 brings you in and out of the city with ease. 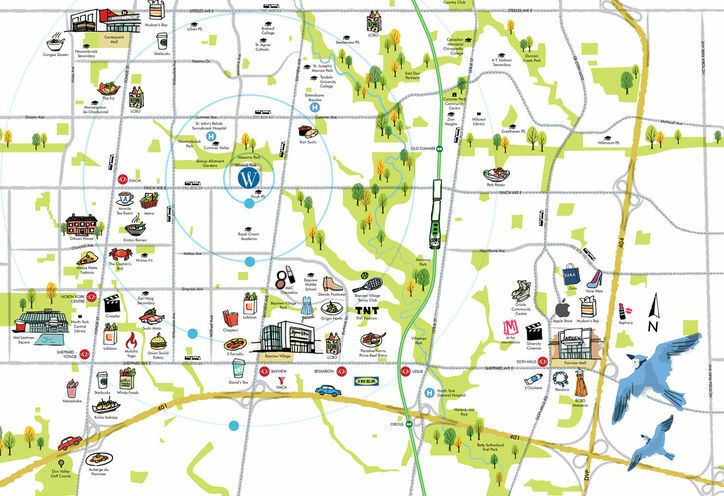 Living by the TTC provides an easy commute as quickly as under 35 minutes from Finch Station to Union Station. Old Cummer Go Station is also nearby. The classic eateries are close by like Swiss Chalet & Harvey’s but Yonge & Finch brings exciting dishes of many cultures to explore! For New Pricing and VIP event details please call me. 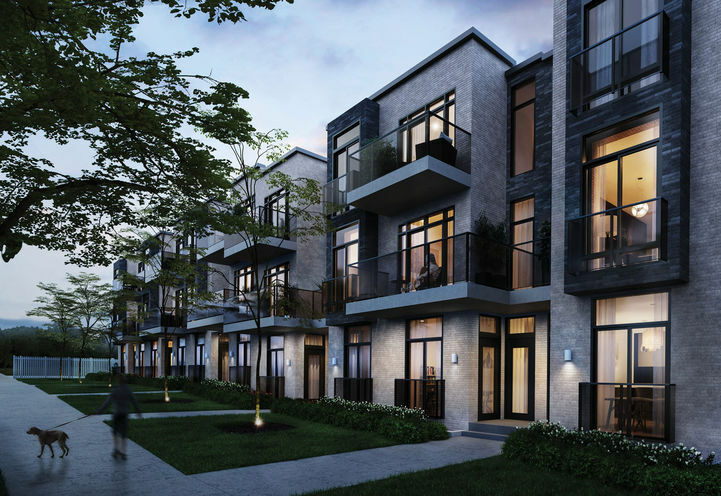 Winlock Towns is a new Toronto Condo in the Newtonbrook East neighbourhood by Crown CommunitiesV0RPO.